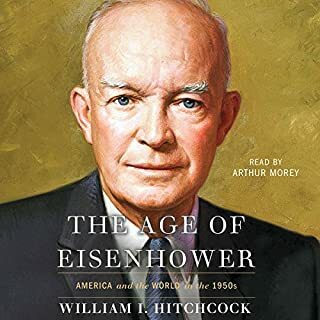 From the author of the New York Times best sellers First Women and The Residence, an intimate, news-making look at the men who are next in line to the most powerful office in the world - the vice presidents of the modern era - from Richard Nixon to Joe Biden to Mike Pence. 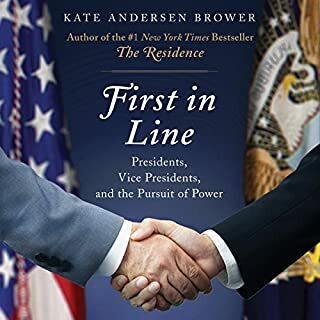 In interviews with more than 200 people, Kate Andersen Brower pulls back the curtain and reveals the sometimes cold, sometimes close, and always complicated relationship between our modern presidents and their vice presidents. Within eight turbulent months in 1974 Gerald Ford went from the United States House of Representatives, where he was the minority leader, to the White House as the country's first and only unelected president. 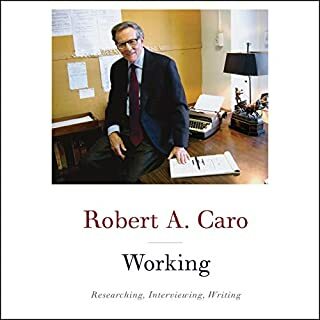 His unprecedented rise to power, after Richard Nixon's equally unprecedented fall, has garnered the lion's share of scholarly attention devoted to America's 38th president. But Gerald Ford's (1913-2006) life and career in and out of Washington spanned nearly the entire 20th century. 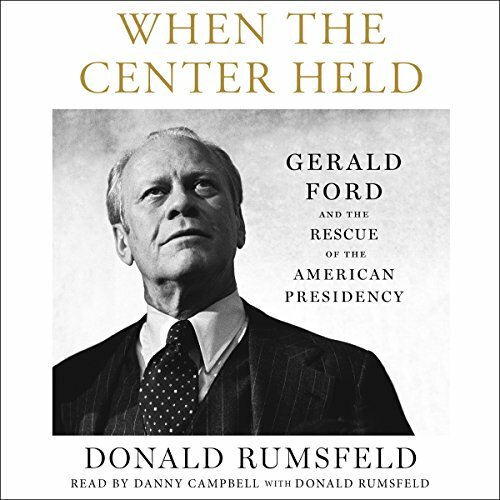 A revealing political memoir of the presidency of Gerald Ford as seen through the eyes of Donald Rumsfeld - the New York Times best-selling author, and Ford’s former Secretary of Defense and Chief of Staff, and longtime personal confidant. In When the Center Held, Ford’s Secretary of Defense Donald Rumsfeld candidly shares his personal observations of the man himself, and provides a sweeping examination of his crucial years in office. 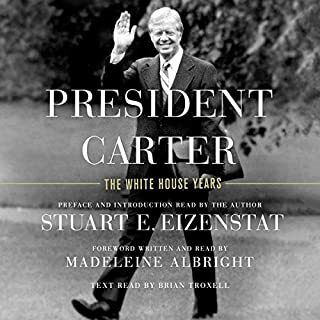 It is a rare and fascinating look behind the closed doors of the Oval Office, including never-before-heard memos and anecdotes, from a unique insider’s perspective - essential listening for any fan of presidential history. I am not sure how to classify this book. Is it a biography of Gerald Ford or a memoir of Donald Rumsfeld’s time as Ford’s Chief of Staff? I think it is more of a memoir of Rumsfeld. The book is definitely biased as Rumsfeld’s admiration of Ford come through loud and clear. Ford came to the presidency when the country was in crisis and chaos after the resignation of Richard Nixon. The economy was in trouble as inflation was at a fifty-year high. Ford’s strong response to the Khmer Rouge’s seizure of the merchant ship U.S. Mayaguez in international waters told the world that there was a president in control of the country. 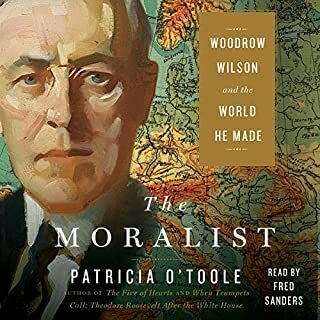 Ford signed the Helsinki Accords on Human Rights. Ford brought stability back to the country. The book is well written and documented. Rumsfeld provided an insider view of Ford’s presidency. Rumsfeld kept a daily diary which he used in writing the book. Rumsfeld reveals the chaos in the country and how with a steady hand Ford brought the country back to normalcy. 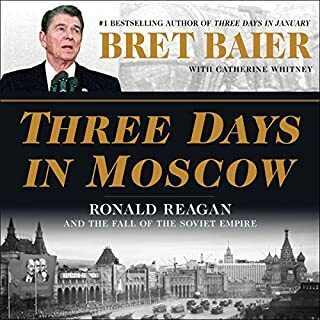 Even though I lived through this period, the book was a great reminder of the times and provided insider information. I highly recommend this book. The book is just over ten hours. Danny Campbell does a great job narrating the book. Campbell is an actor and award-winning audiobook narrator. Campbell has won multiple Earphone Awards. I have enjoyed listening to Campbell many times over the years reading a variety of different audiobooks.